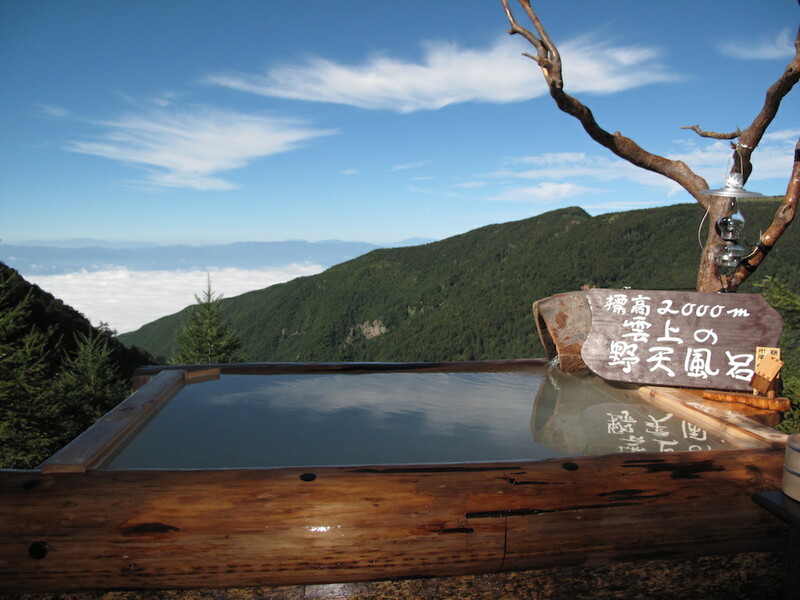 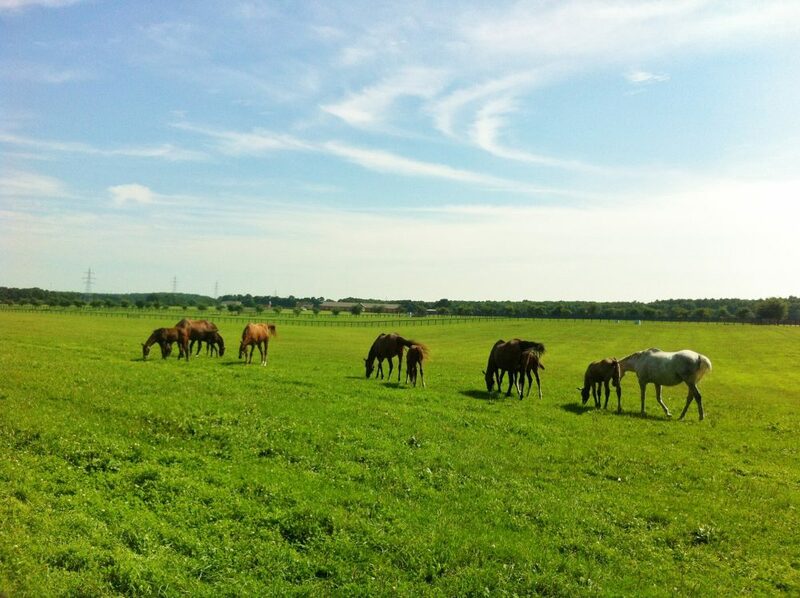 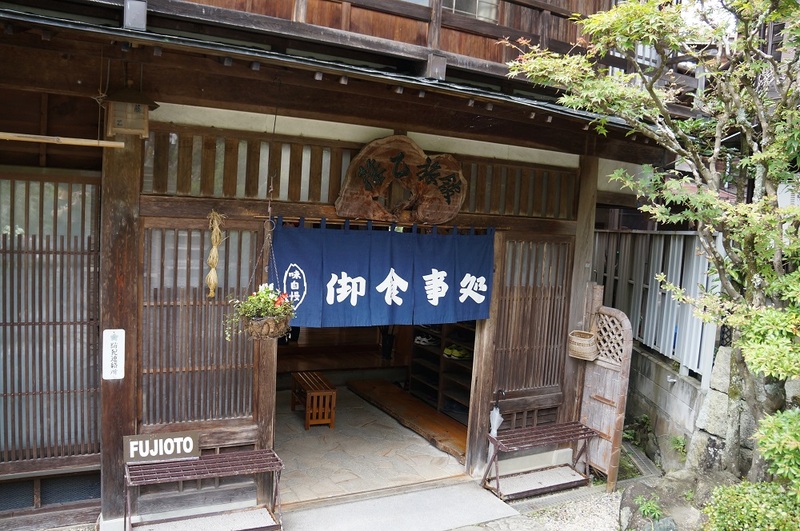 Tsumago it is located in Nagiso in Nagano Prefecture. 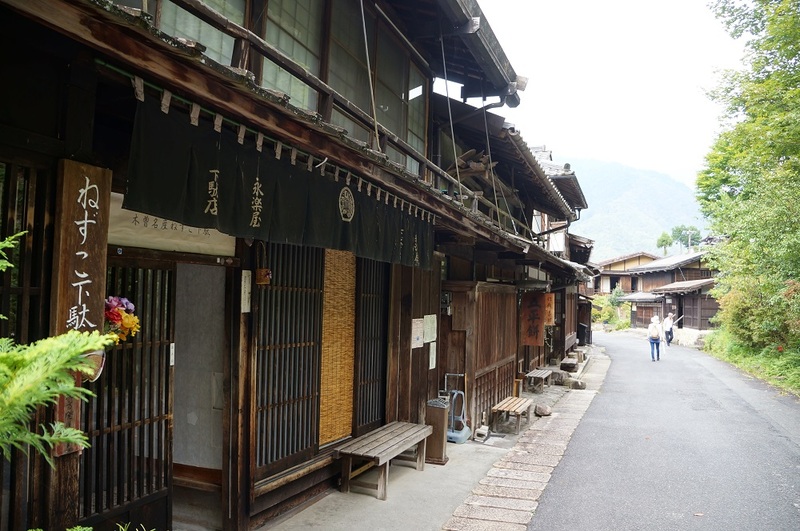 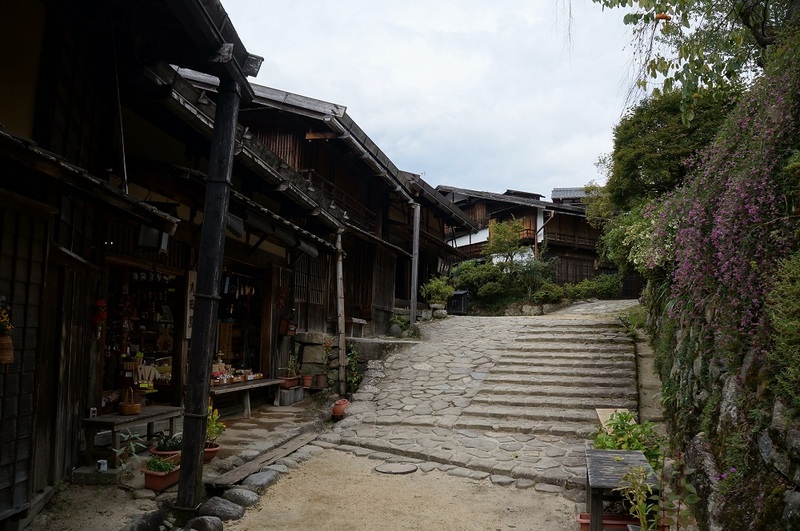 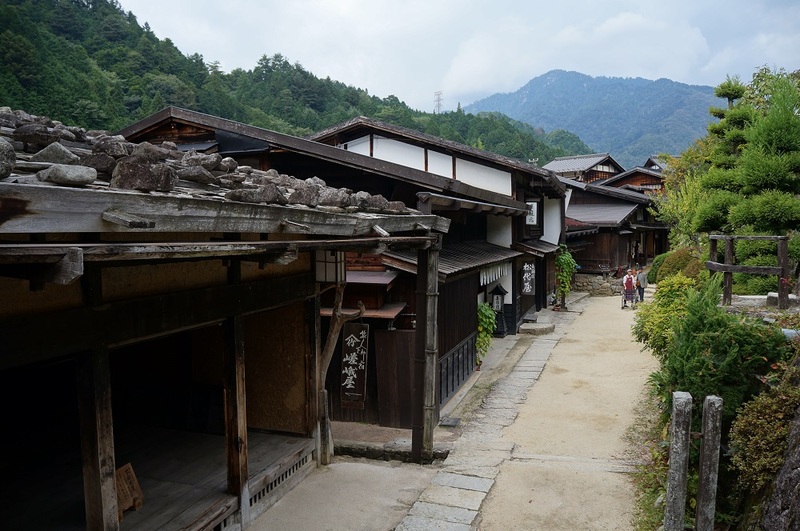 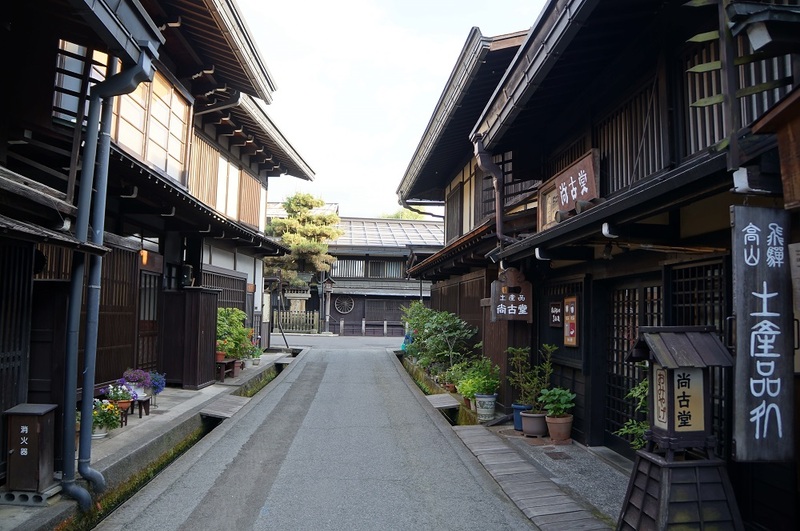 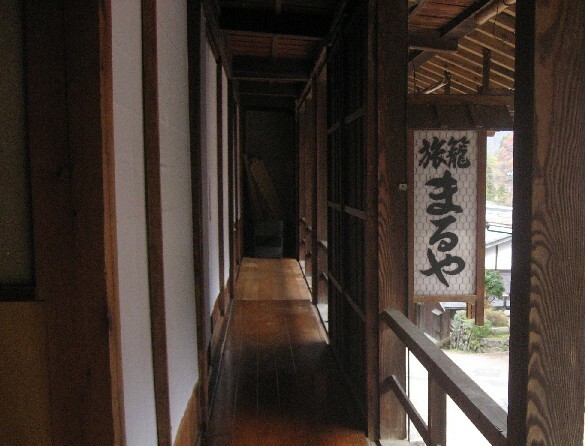 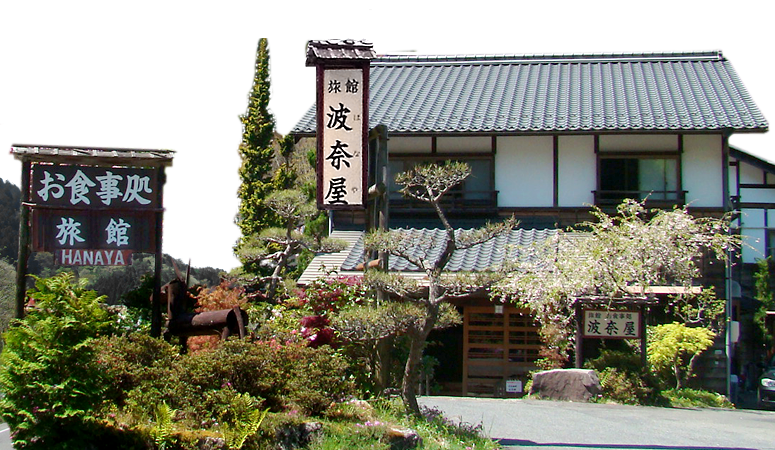 Tsumago was a post town on the Nakasendo route between Kyoto and Edo. 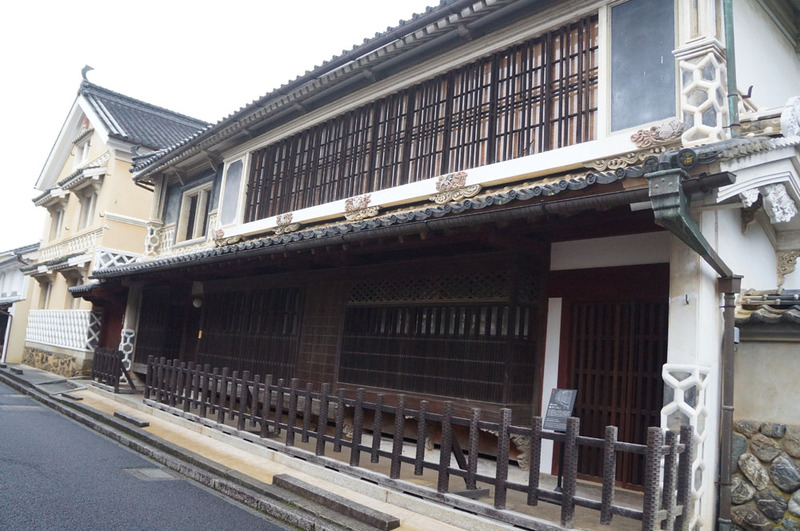 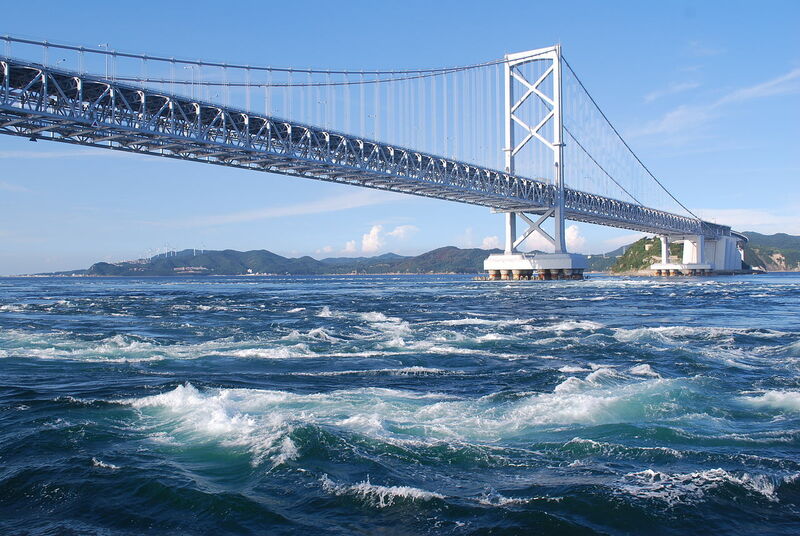 It has been restored to its appearance as an Edo-era post town and is now a popular tourist destination. 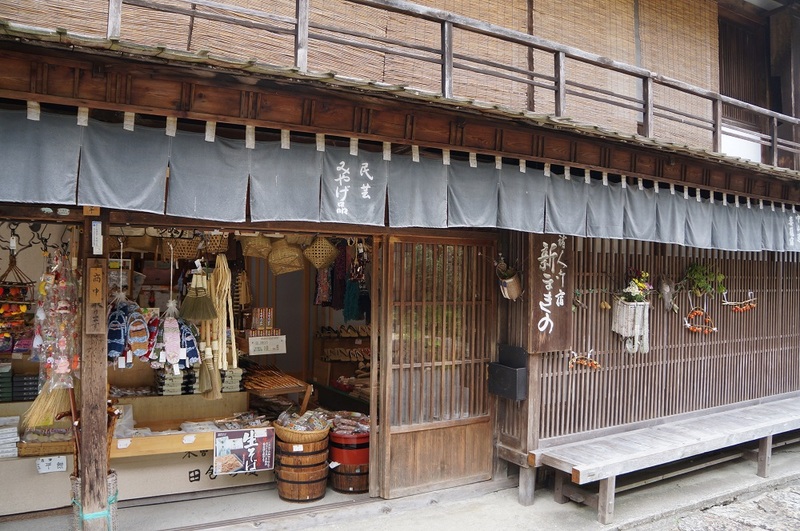 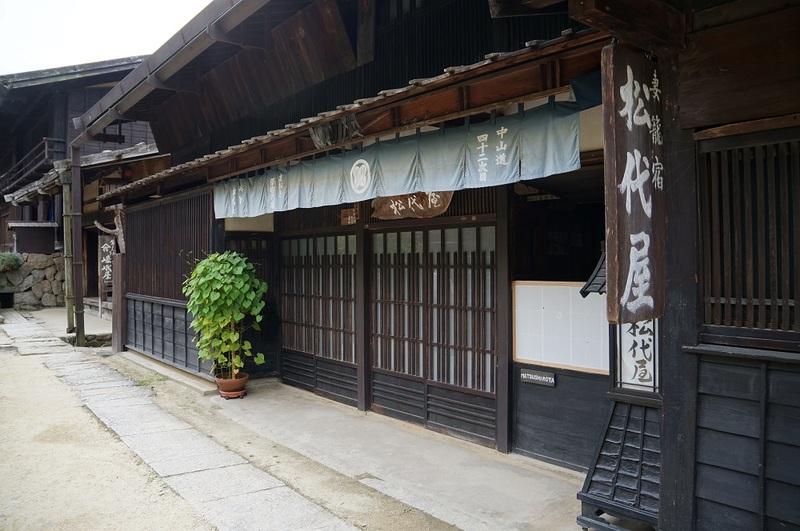 Tsumago now has a number of wooden craft shops, noodle restaurants, Japanese confectionery shops and many minshuku are located in the town, and if you stay at one of them will greatly give a great experience.